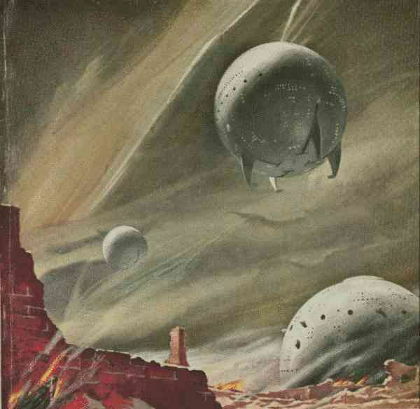 In science fiction we have seen lots of spherical space ships. 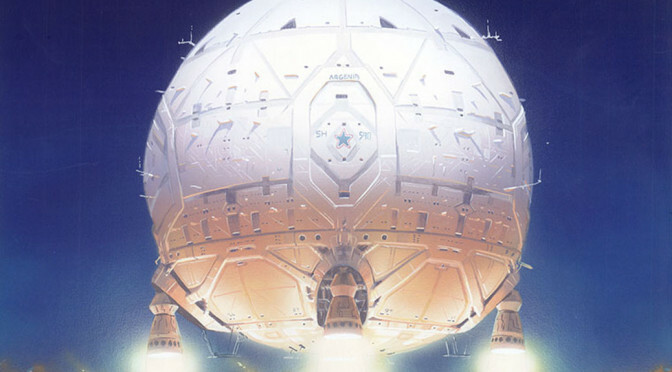 We remember the ships used by the Space Vikings by H. Beam Piper and the Death Star from Star Wars and the Heart of Gold from the The Hitchhiker’s Guide to the Galaxy and the ship from E.T. and the Borg Sphere from Star Trek: First Contact and lots of more. Image from Project Gutenberg. Copyright expired. In Traveller we have the Mercenary Cruiser and the Tigress class. We all know that the Mercenary Cruiser is supposed to be able to land. But in Traveller it cannot do that since it is only partially streamlined and the rules say that it then cannot land. I think it should be able to land under certain conditions. These conditions might be a slow decent and no flying in the atmosphere. 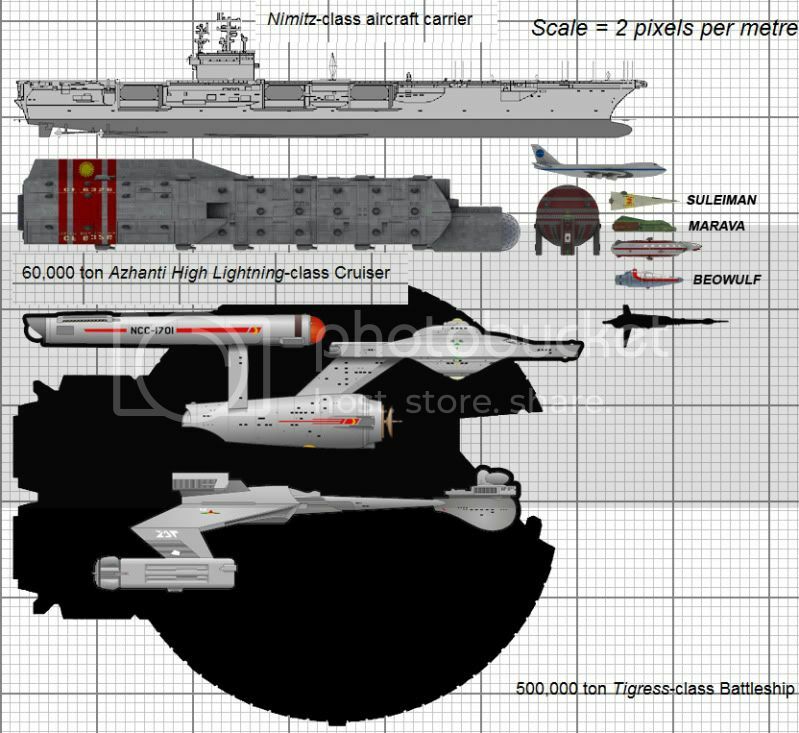 For a quick assault, the cutters would still be needed. Peter Elson, who has painted a lot of the images for TTA (that we love) has also made a spherical ship. This ship is also able to land in an atmosphere. 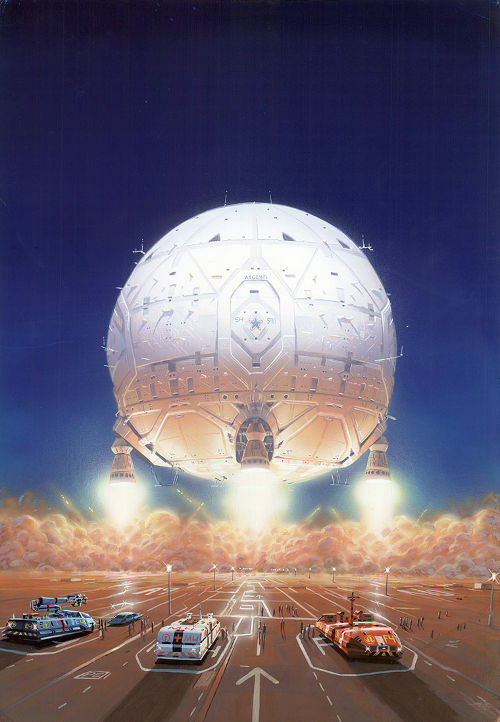 The Long Result by Peter Elson. Posted by permission of the estate of Peter Elson.